Of the many insulation companies you can choose from in Atlanta, Georgia, few have a reputation of excellence that can match that of 31-W Insulation. 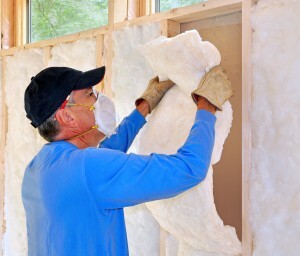 With more than 40 years of experience providing reliable products and installation services to residents across the Southeast, 31-W leads insulation companies in expertise and professionalism. If you’ve noticed any of these problems, adding insulation in your attic and other areas of the house may be the solution. A knowledgeable representative from 31-W can help assess your home’s insulation needs and provide you with a free estimate for installation. We use the top brands of insulation from companies like CertainTeed and Owens Corning®, which are known for manufacturing effective and long-lasting products. Additionally, when you choose 31-W for your insulation needs, we can typically complete the installation within a single day for your convenience. Our commitment to providing our customers with superior products and exceptional services is why we’ve earned an A+ rating with the Better Business Bureau. For the best of the best when it comes to insulation companies in Atlanta, GA, contact 31-W Insulation today to schedule your free consultation.